This was when Research Scientist Willem Tuks Lavarias explained to a group of resellers the product Eximius Oil. Please take note that at that time, there is still no Salutem Oil. This was when Mr. Lavarias explained to us the power of his supplement. Sadly, I wasn't able to attend. But I am so happy I believe on him and on his product. 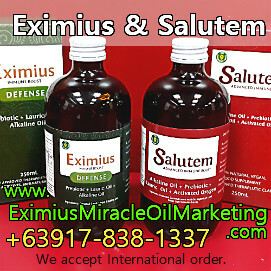 Not only that Eximius Oil and Salutem Oil had help lots of people, but also me and some of the people I know that have use and benefitted on the supplement. 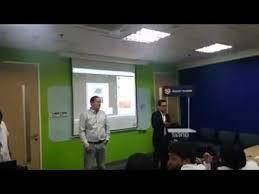 Here's the video of Mr. Willem Lavarias introducing Eximius Oil to the group.